NMC’s new Dean of Nursing is Susan “Susie” Tighe Ward, PhD, RN, Honorary NMC Alumna 2006, whose NMC roots run unusually deep. 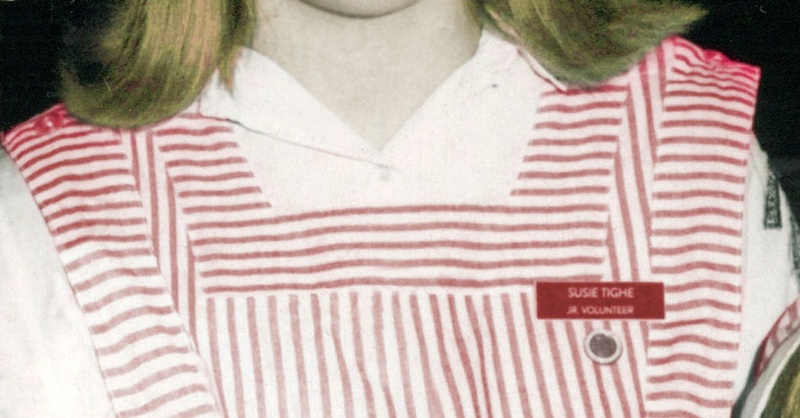 Susie was a Methodist Hospital Candy Striper when she discovered a lifelong passion for nursing. Stephanie Pettett spoke these words while accepting her daughter Cheyla’s honorary diploma from Nebraska Methodist College. She spoke with a mother’s boundless love, pride, and grief. Cheyla Pettett, a member of NMC’s inaugural Master of Occupational Therapy (MOT) class, would have fulfilled her dream and graduated from the program this year—if she had lived. Tragically, 29-year-old Cheyla was struck down in a car-pedestrian accident days before classes were to start in August 2016. The impact of Cheyla’s remarkable life continues to resonate with those lucky enough to have known her. And with countless others Cheyla will never meet. Forever a member of the NMC family, Cheyla continues to make a difference. 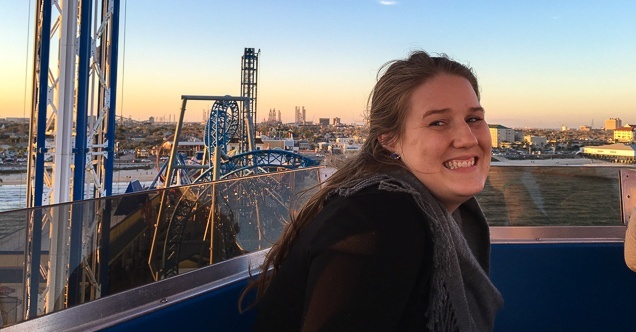 She has given the gift of life through organ donation, and, with the launch of an NMC scholarship fund in her memory, Cheyla is opening a door for other students with her passion and resilience.